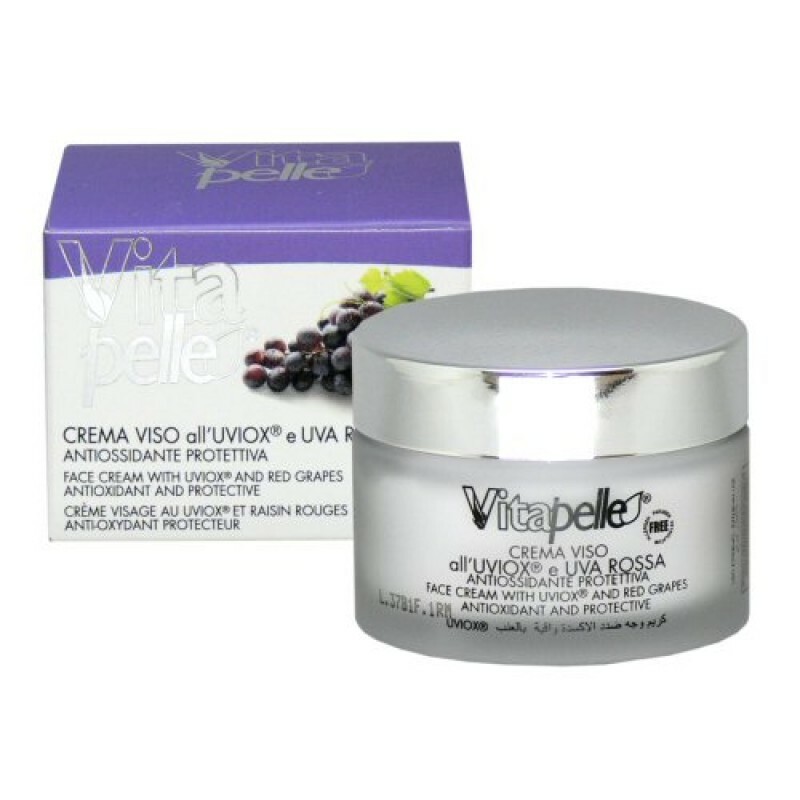 Directions: Apply morning and night after following the cleansing routine for UVIOX® and Red Grapes Cleansing Milk and Toning Lotion. 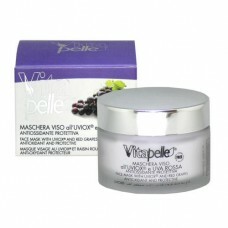 Gently massage the cream until completely absorbed. 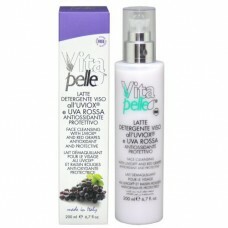 For best results, apply UVIOX® and Red Grapes Serum prior to cream.